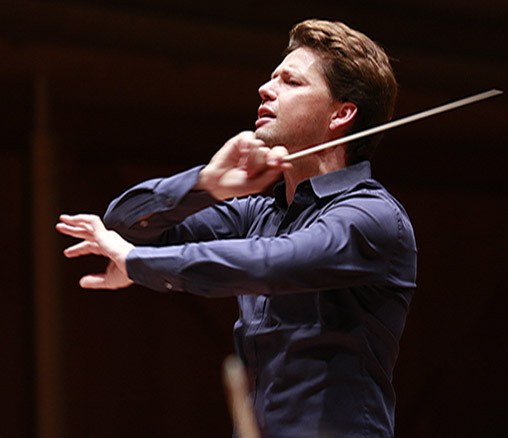 Julian Rachlin and the English Chamber Orchestra launch their major European tour with this stunning all-Beethoven concert at the Barbican Centre. Rachlin will conduct the dramatic Coriolan Overture, the Violin Concerto (in which he also solos) and finish the program with Beethoven’s magnificent Symphony no. 7. The English Chamber Orchestra’s tour includes stops in Linz, Budapest, and Vienna’s Musikverein.